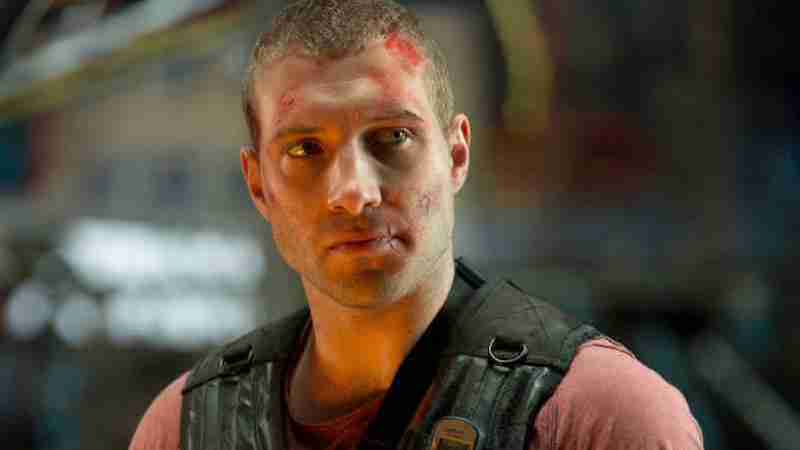 A lot of people seem to have an issue with Jai Courtney – I really don’t know why. Admittedly, he did star opposite Bruce Willis in A Good Day To Die Hard, but let’s not hold that against him – as I said in my review of the film ‘Bruce Willis is pretty engaged and Jai Courtney shows some solid action chops, but the film is let down by the urge to appeal to a young(er) audience.’ There were a lot or things wrong with that movie but Courtney wasn’t one of them. Therefore I have no issue with his casting as Kyle Reese in Terminator: Genesis. I’d prefer if Michael Biehn returned to the role via some alternate timeline, but I know how these things work. Courtney joins Emilia Clarke, Jason Clarke and Arnold Schwarzenegger in director Alan Taylor’s( Game of Thrones, Thor: Dark World) Terminator: Genesis which opens in July 2015.